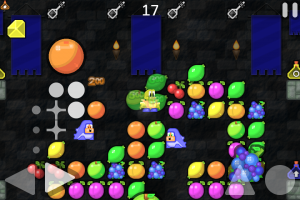 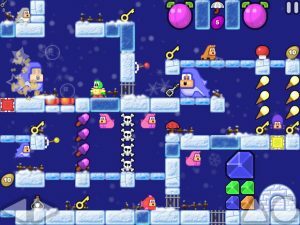 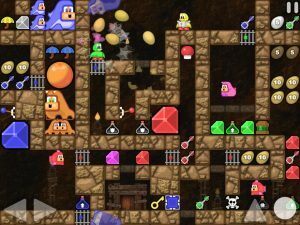 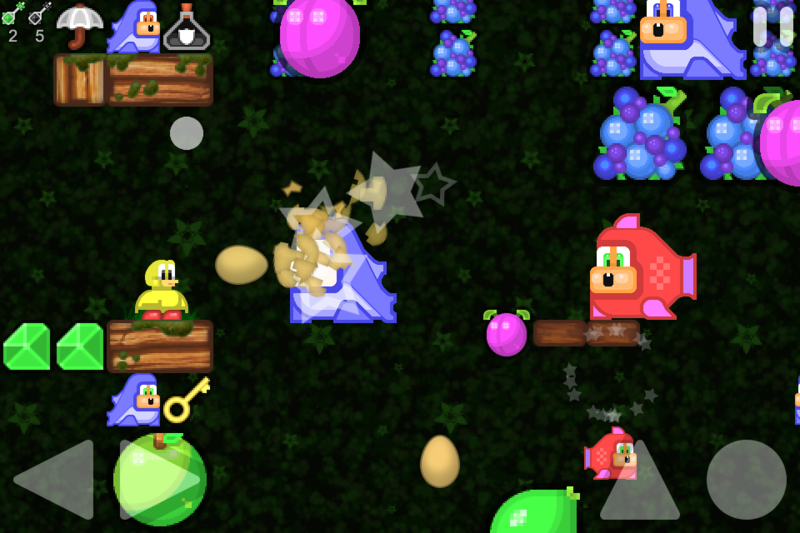 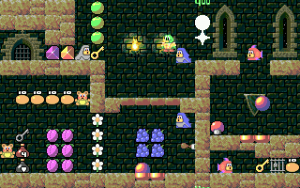 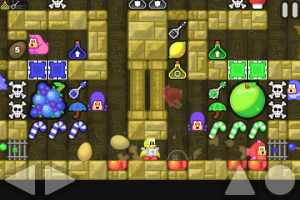 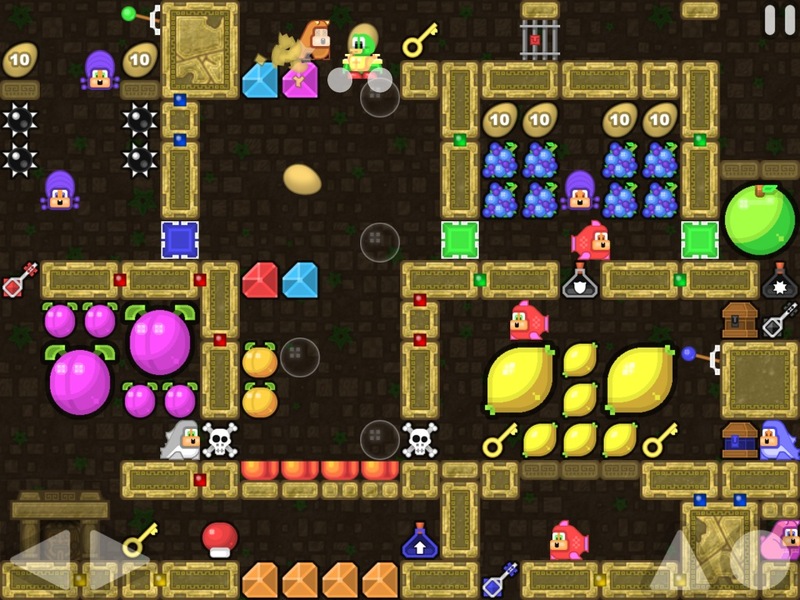 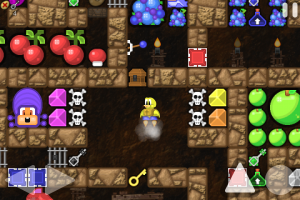 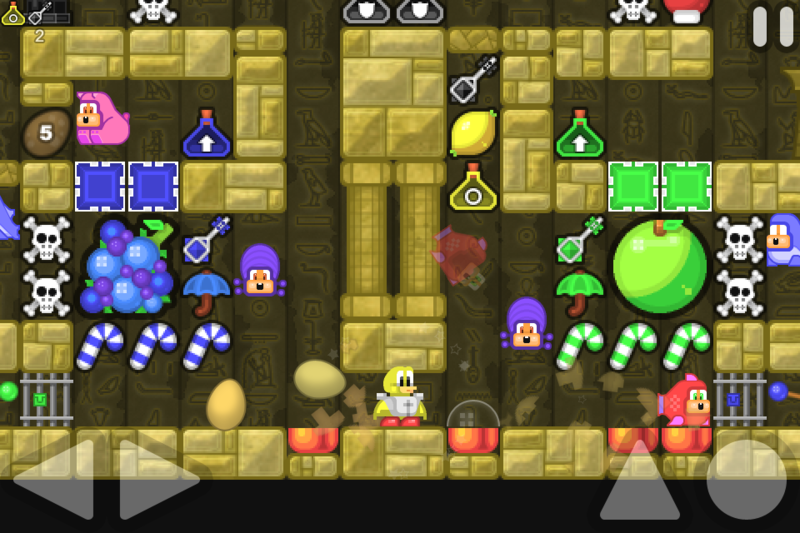 Qwak originally came out on the iPhone, back in June 2010. 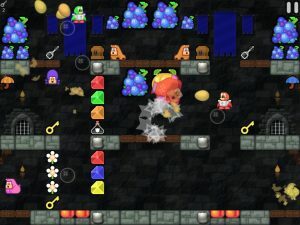 It hadn’t been updated in a while, and so Apple removed it from the iOS appstore. 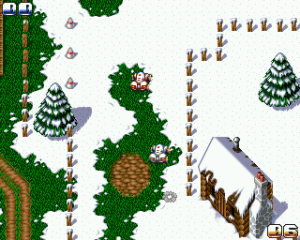 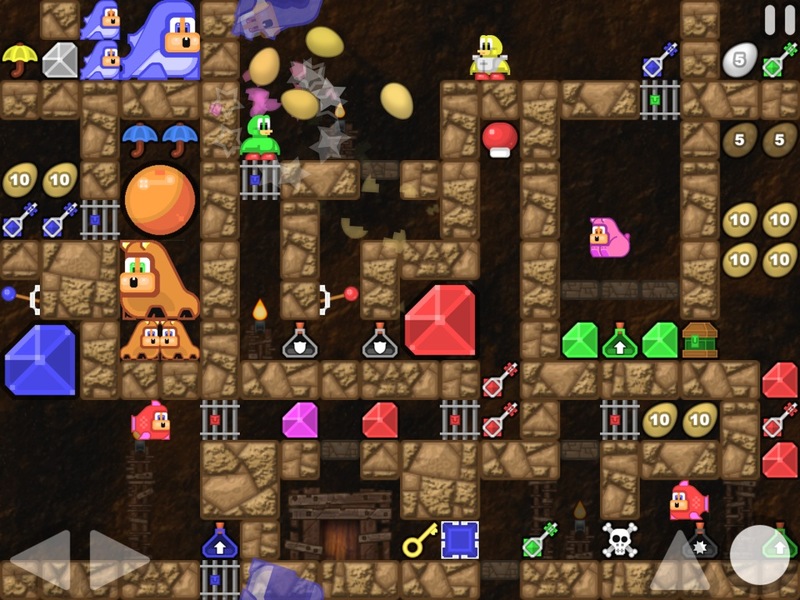 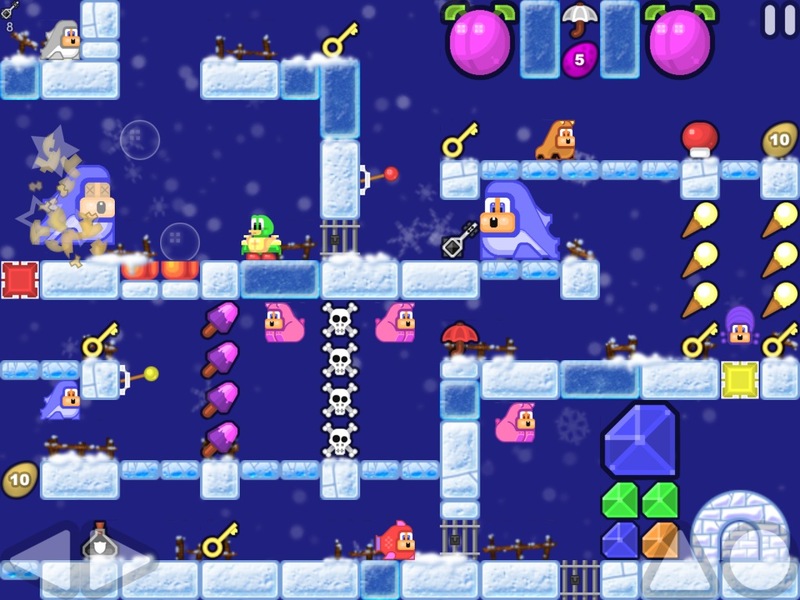 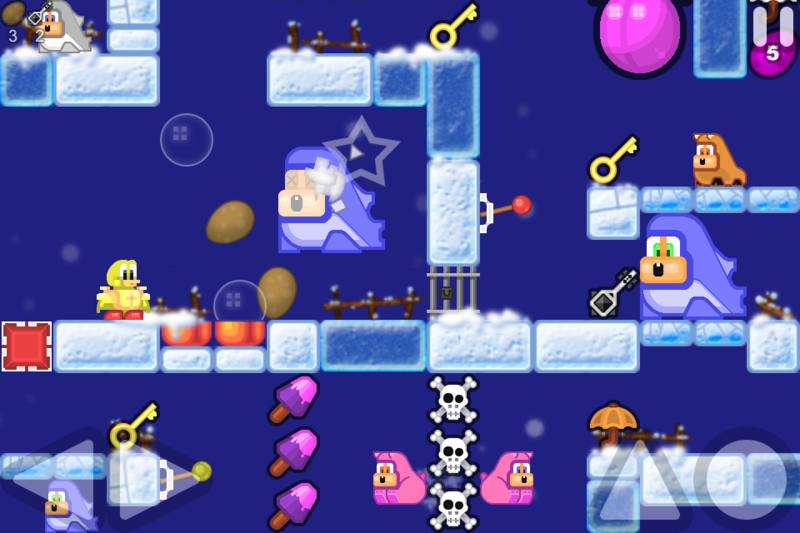 Here are a few screens from the iPhone version of the game. 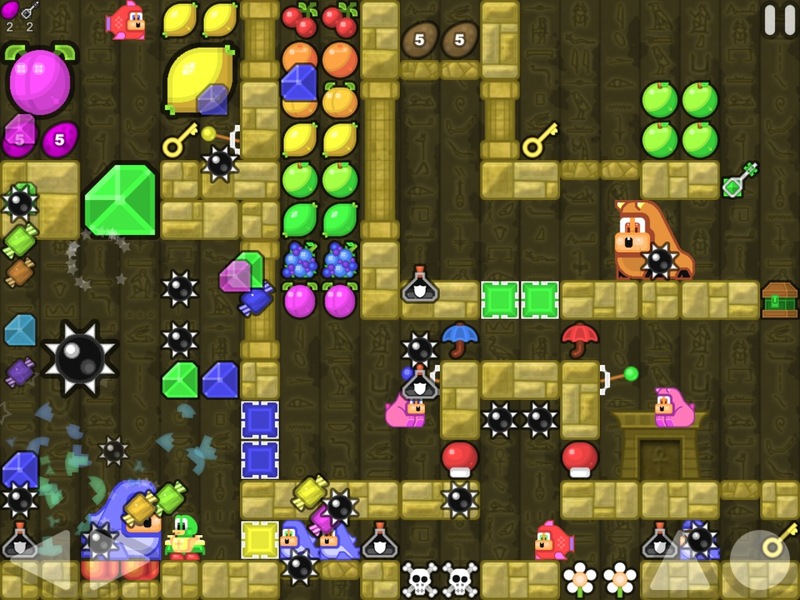 There was also a separate iPad only ‘HD’ version of the game. This too was removed from the iOS appstore shortly after the iPhone version. Screens from the iPad version. There are no current plans regarding the release of an update.